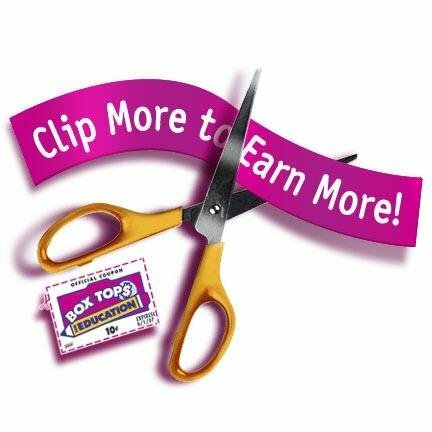 Banks School: Highlights - Save your Box Tops for Education! Please keep collecting Box Tops for Education for Banks School. It helps to raise money for our school. Send any Box Tops with your student.